Situated on the Needleup North Road approx. 2.4 kms from turnoff of Gnowangerup Jerramungup Road. 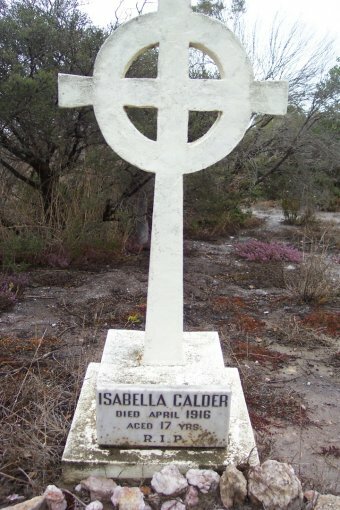 CALDER, Isabella died April 1916 aged 17 yrs. R.I.P. 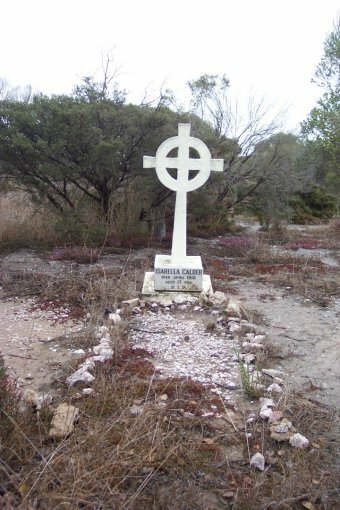 Isabella lived on a property about 10 km to the northeast of Needilup.